It's out on DVD and Blu-ray today, but for those of you still stuck at work...LET'S TEMPT YOU FURTHER! Check out bonus clips from Muppets Most Wanted below as well as clips from Disney Drive-On with The Muppets a new original short series available exclusively on Disney Movies Anywhere. Disney Drive-On with The Muppets brings you everything you've come to love and expect from The Muppets, including special celebrity cameos! 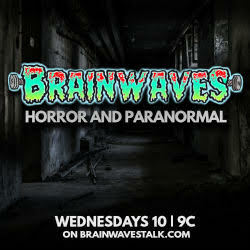 Be sure to visit the Discover Section within DMA each week to view new episodes of the series at www.DisneyMoviesAnywhere.com. 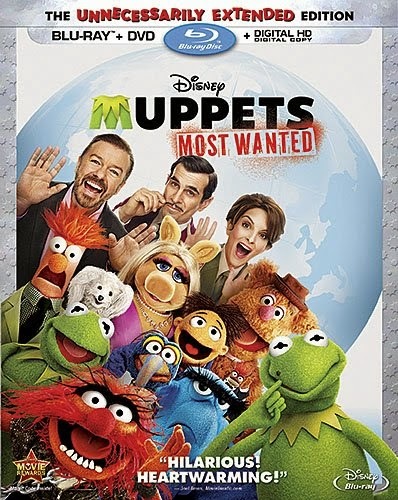 Click HERE to order Muppets Most Wanted on Blu-ray for 40% off!